University of Sydney, NSW Professor Jennie Brand-Miller (AM, PhD, FAIFST, FNSA, MAICD) holds a Personal Chair in Human Nutrition in the Boden Institute of Obesity, Nutrition, Exercise and Eating Disorders and the School of Molecular Bioscience, at the University of Sydney. She studies food science and technology before obtaining a doctorate in nutrition at the University of New South Wales. She is recognised around the world for her work on carbohydrates and the glycemic index (or GI) of foods, with almost 250 scientific publications. She received the 2003 Clunies Ross Medal for contributions to science and technology in Australia. Her books under the series title The New Glucose Revolution have made the GI a household word and sold over 3.5 million copies world wide in 12 languages. 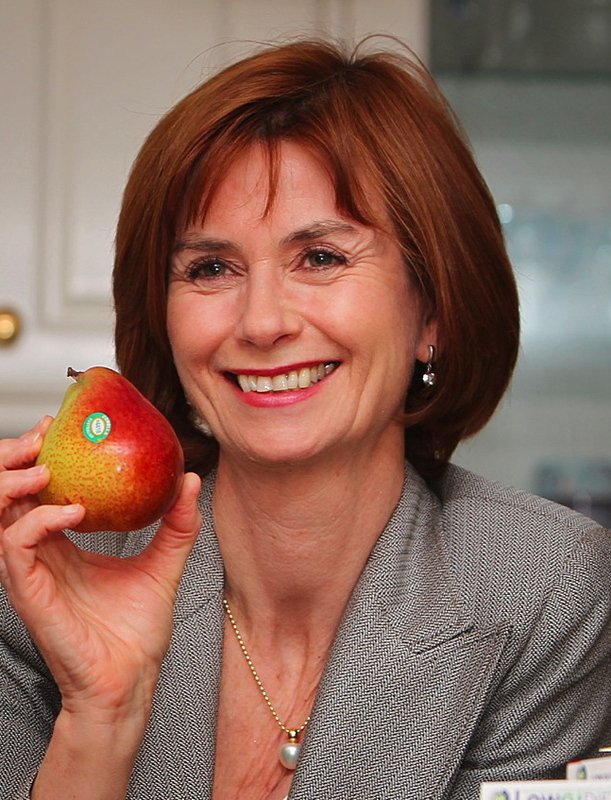 She is a past-President of the Nutrition Society of Australia, immediate-past Chair of the National Committee for Nutrition of the Australian Academy of Science, and President of the Glycemic Index Foundation Ltd, a not-for-profit company that administers a food symbol program for consumers in partnership with the Juvenile Diabetes Research Foundation (Australia). Jennie is the proud recipient of two Nucleus® bionic ears.